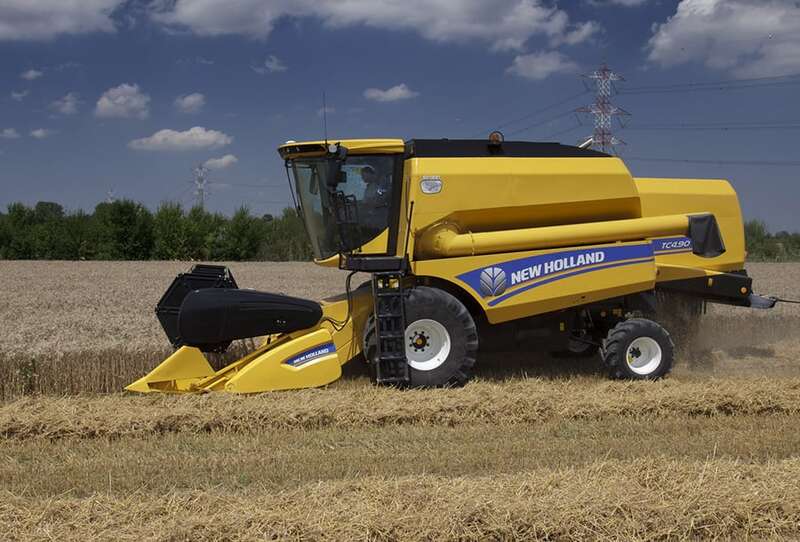 New Holland TC combines have an unrivalled pedigree, with over 20 years of development invested in the new TC series. 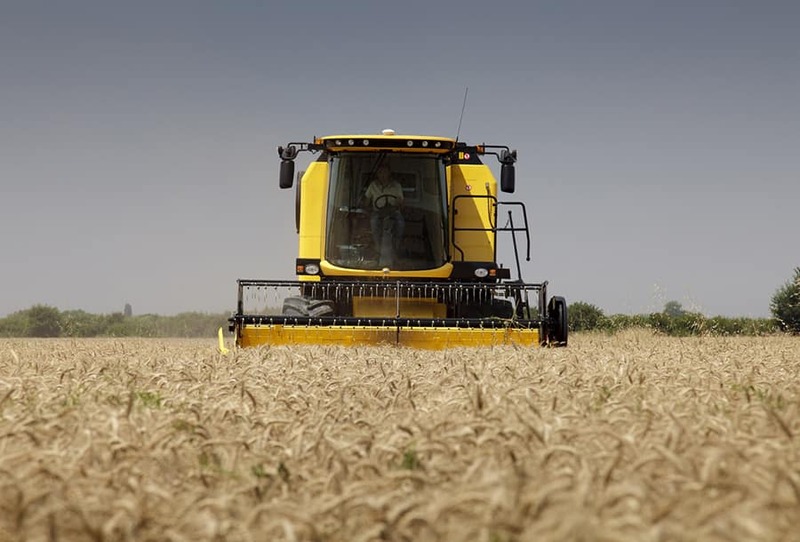 Over 50,000 TC combines have been produced since the first machine was built in 1992. 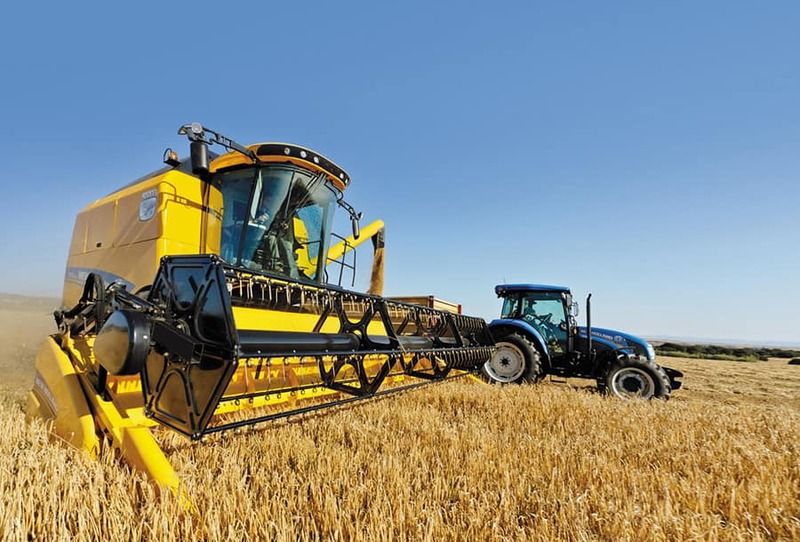 The proven New Holland heritage and design DNA of all these machines has been inherited by the new TC range. 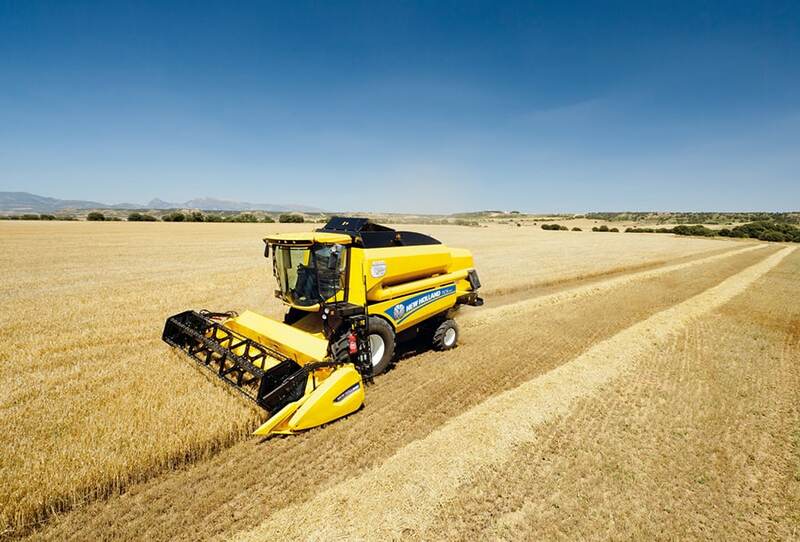 Hydrostatic drive, Rotary Separator, self-levelling sieves, high comfort cab, multi-function controller, automated header control and specialised Hillside models are all part of TC combine development history. 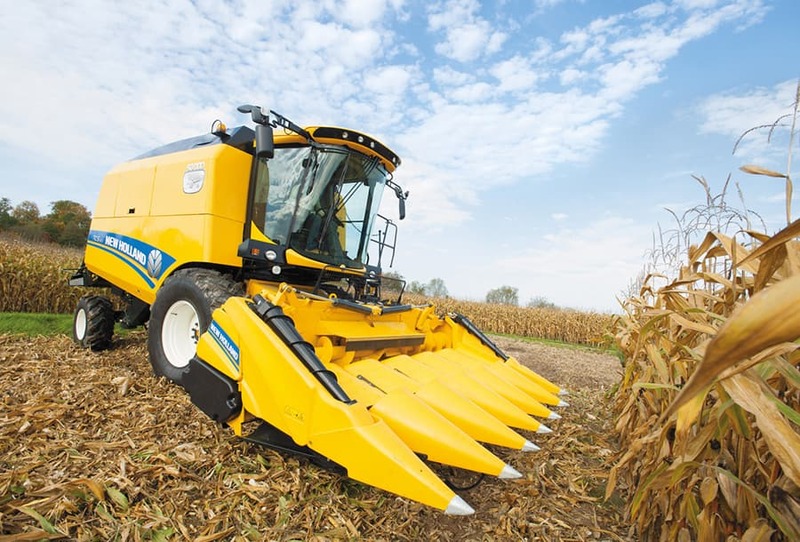 The new TC combine models have evolved in line with your changing needs. 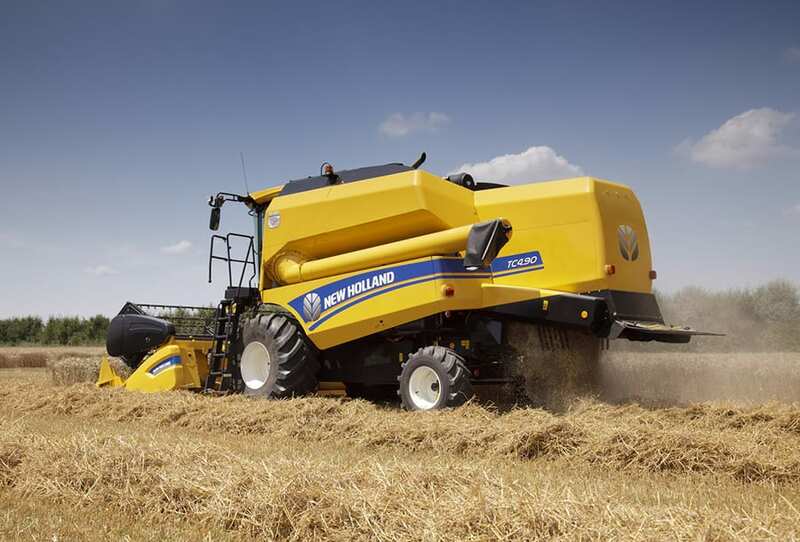 All our expertise and user experience comes together in these new models. 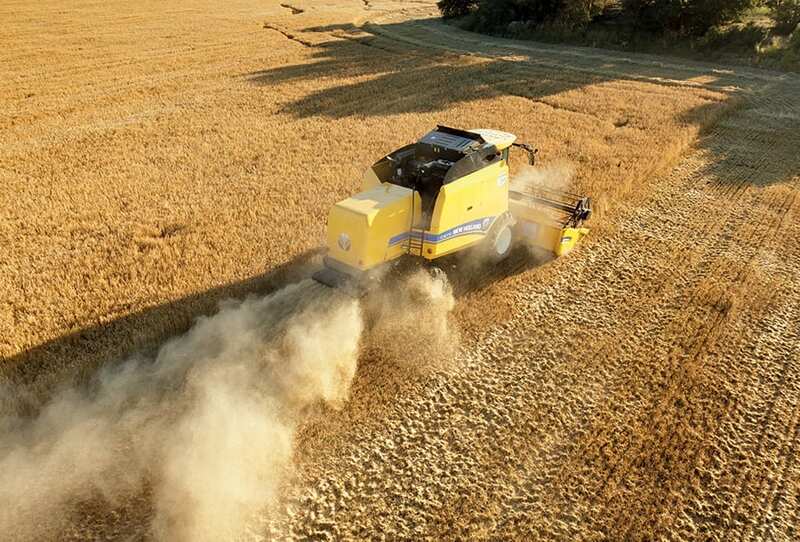 When productivity and reliability count, you can depend on us. 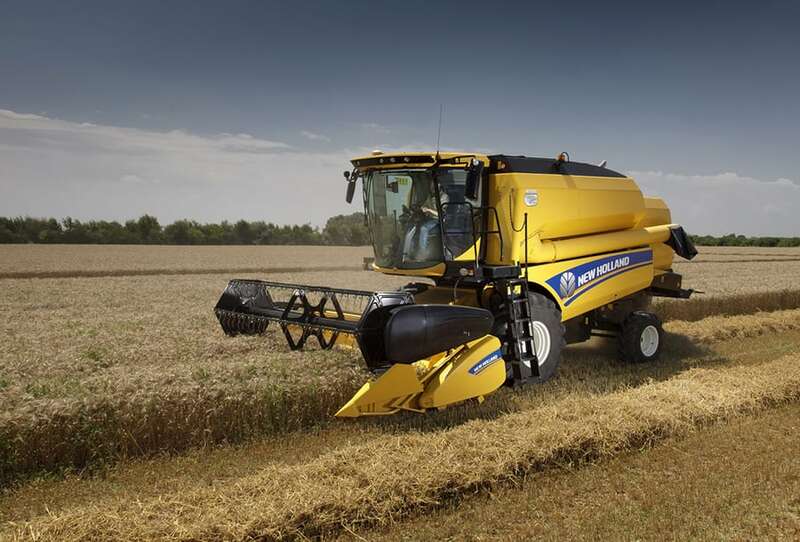 Optional Rotary Separator, bigger grain tank, bigger elevator and multi function handle. 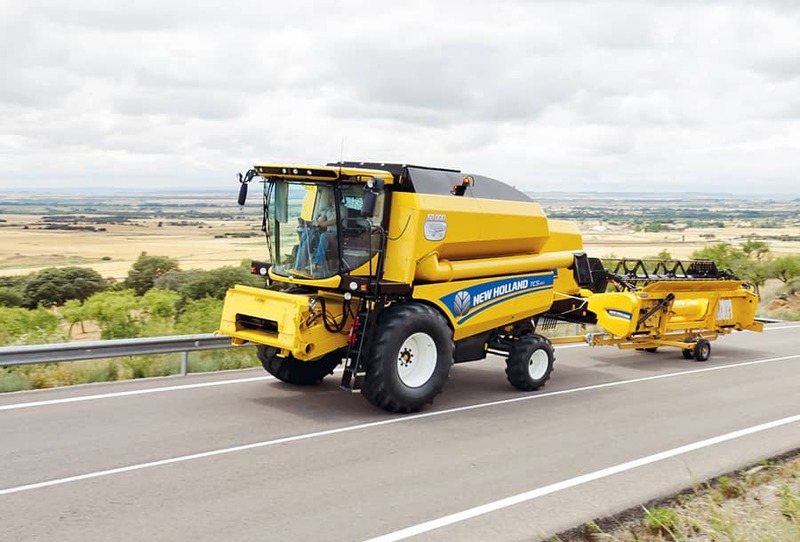 Tier 2 engine with Lateral Flotation and Header Height Control. New styling, cab interior, operator controls and instructor seat. Turnable stairs and differential lock. 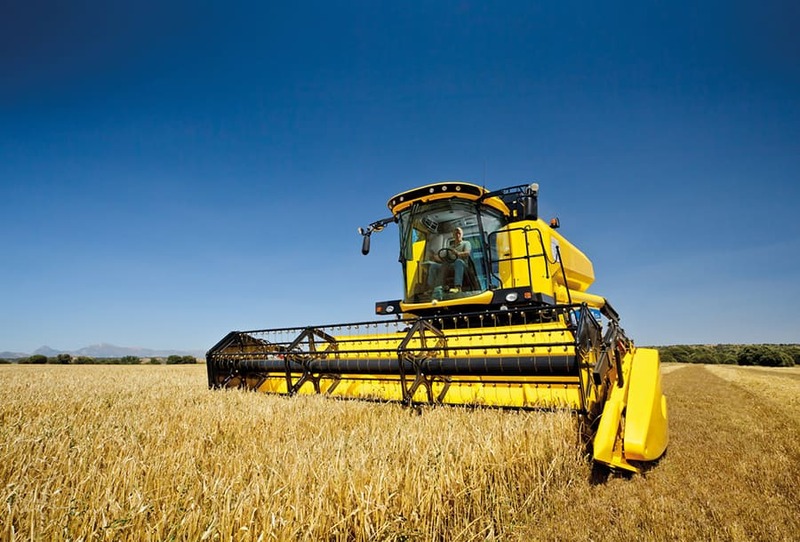 TC5060 Hydro and Smart Sieve™ option. 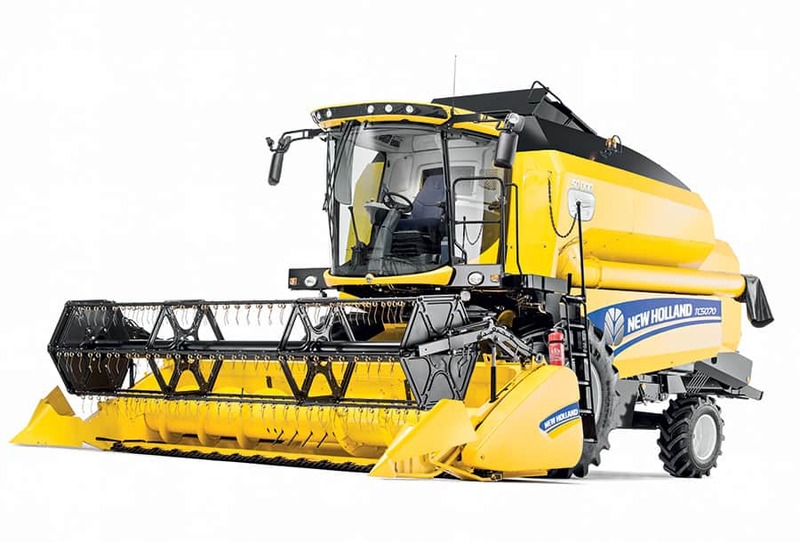 New Harvest Suite™ Comfort Cab and styling upgrade with Dual-Chop™ straw chopper, bigger grain tank and optional Opti Fan™, Moisture Sensor and Varifeed™ header. 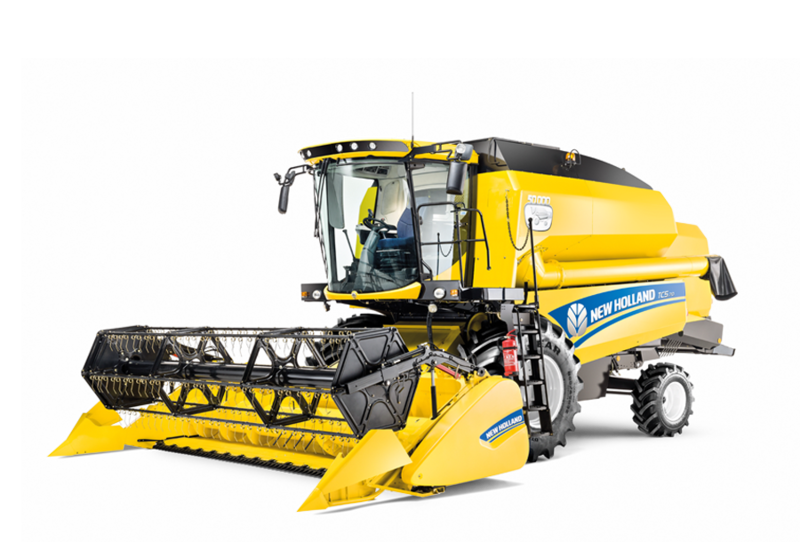 New TC4.90, 4 strawwalker model, with cab and styling upgrades, bigger graintank and Rotary Separator option.